VIKING Lifts Sale: Rotary® SPOA10. Forward® I10. Lowest Prices. Viking Equipment is holding a lift sale. 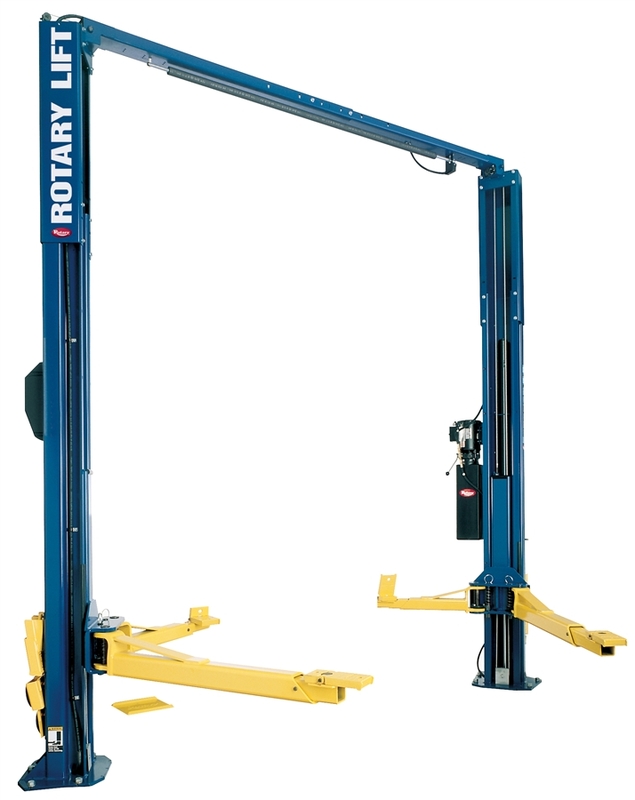 Rotary Lifts and Forward Lifts are industry-leading brands because of their first rate quality and dependability. Viking always has the lowest prices on all lifts. 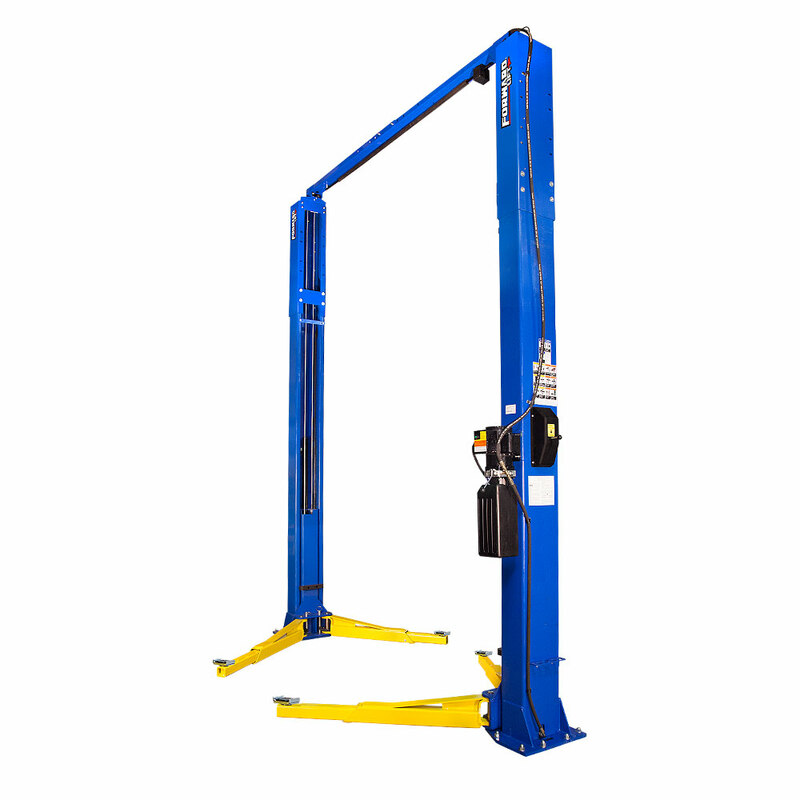 Select the best automotive lifts for your shop with Viking. VIKING EQUIPMENT is an ALI Certified Lift Inspector & Installer. True asymmetrical rotated columns. Posts angled 30 degrees inward. Conventional 2-stage arms with flip-up FA adapters. 11′-9″ height overall, >72″ rise. Tested by ETL, approved by ALI.